ONE Ultimate Makeup Palette that solve all your makeup needs. 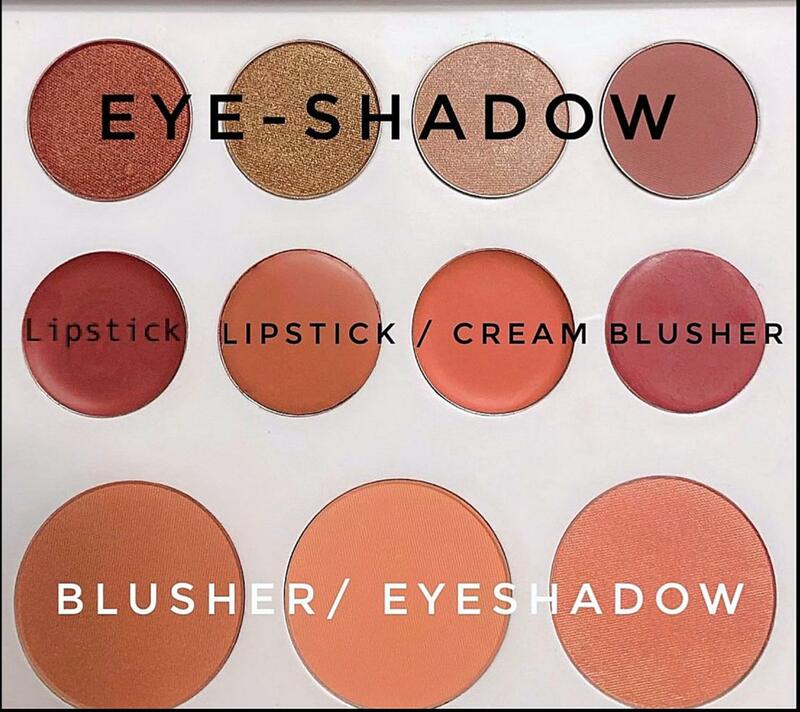 Eyeshadow, Powder Blusher, Cream Blusher, Lipstick and even a Highlight all in one lightweight palette, complete with a mirror! Items are full-sized and valued at $171 if sold individually.